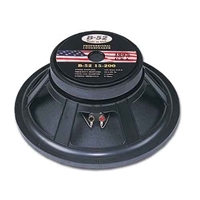 Whether you are replacing one of the speakers in your B-52 cabinet or just looking to add some beef to your system, you'll find that B-52 makes some of the smoothest subwoofers and low end speakers made today. They can handle the power and they won't break the bank. 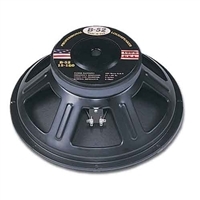 B-52 speakers are found in many different manufacturers speaker cabinets and are popular replacement woofers. 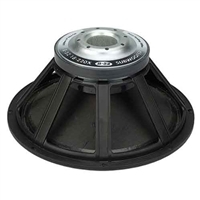 Replace your old worn out 10" woofer with something that will handle more power and give your system better performance. These speakers sound better than the 10" OEM B-52 speakers. 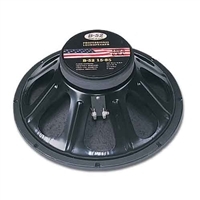 Check out the B-52 12" woofers now available. These can add some low-end punch to your 2-way 12" cabinets. These 12' speakers are used in a variety of manufacturers cabinets. 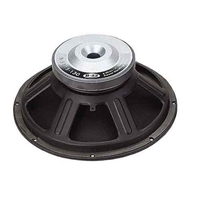 Find the right B-52 15" replacement speaker you need for your B-52 or various other manufacturers speaker cabinets. 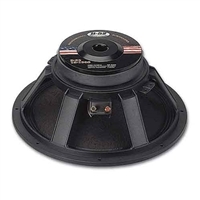 These 15" woofers are built tough and can handle lots of power. 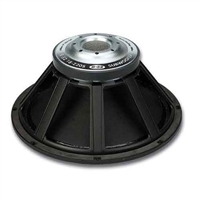 If you have one of those killer B-52 18" folded horn subs and you need a replacement 18" speaker, we have just what you need. 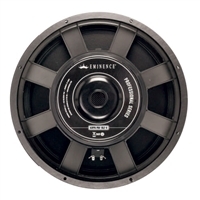 Choose from an assortment of 18" subwoofer speakers and get your cabinet working again.